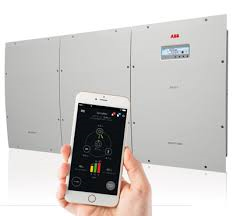 ABB’s residential energy storage system REACT (Renewable Energy Accumulator and Conversion Technology) allows home owners and landlords to store any excess energy produced by their PV installation during peak times for periods with higher energy demands. 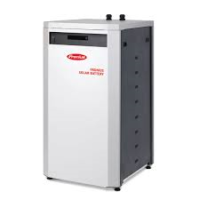 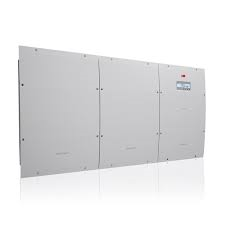 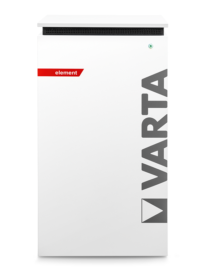 The solution consists of a 4.6 kW or 3.6 kW, respectively, single-phase ABB inverter and a lithium-ion battery providing 2 kWh of usable energy. 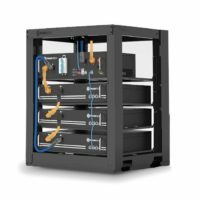 The energy storage system has been designed for a long life-cycle with a ten year expected life of the battery. 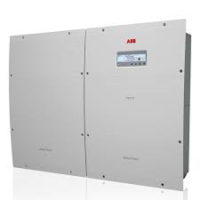 The solution can also be expanded by additional battery modules to up to 6 kWh of usage energy. 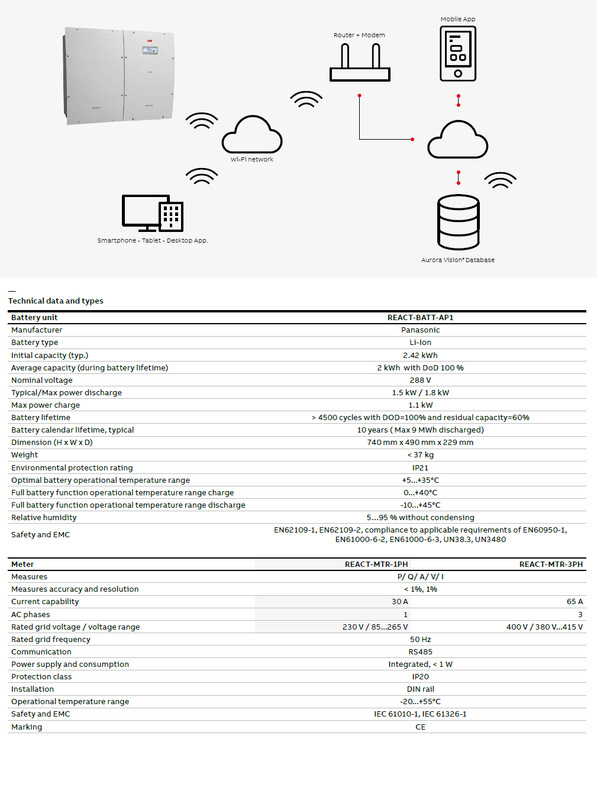 Due to the integrated Ethernet port, the energy storage system allows for remote or local monitoring without requiring any additional interfaces.